As a small business, we realize how important it is to support them! Here are links to some of the great partners that we work with, and other small businesses who could also help yours to succeed. You’ll see lots of them in Michigan, because we also love our home state! SBB is a bookkeeper for small businesses in West Michigan and beyond! They are located in the same office building as Discount Tax Forms and help us with insights to accounting that help our own customers. Nikki and team are great people, running a great small business. Jonny Logo is a great resource for all types of promotional products. From tshirts to pens, notepads to coffee mugs and beyond, John and team can print your logo on just about anything! Check out their monthly specials and improve your brand image with some new swag. Great Lakes Insurance is a dedicated team of independent agents focusing on health insurance and related products for both individuals and small groups. They are our insurance company and have provided us with superior service for many years! 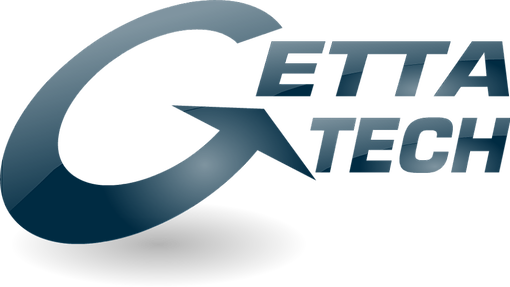 Getta Tech specializes in small and medium business technology solutions. Their goal is to bring enterprise grade I.T. products and services to small businesses in the West Michigan area and beyond. Getta Tech has helped us improve our technology infrastructure in many ways, improving efficiency and reliability so we can serve our customers better!